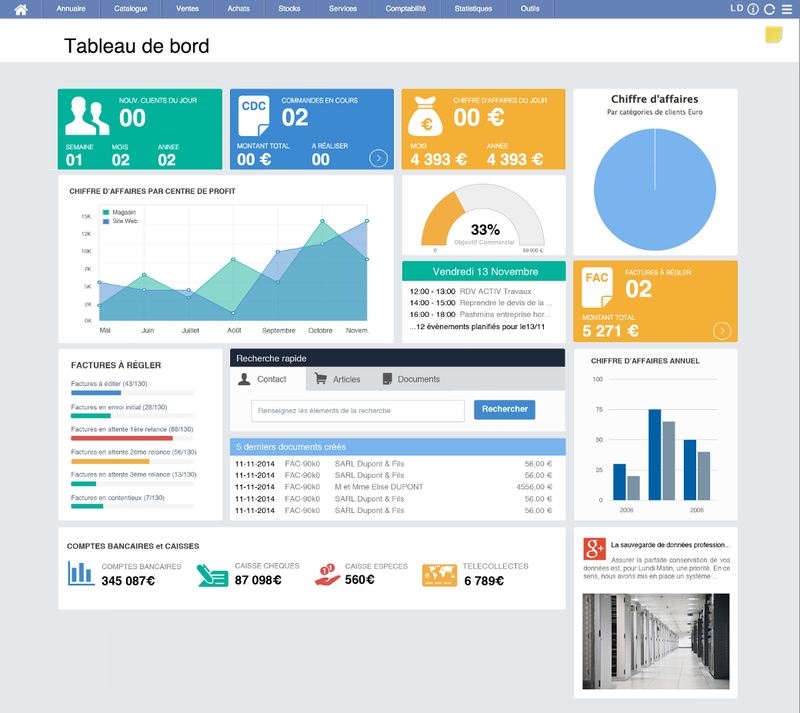 In 2007, Lundi Matin created one of the very first online business management software applications. The application is open source and available free-of-charge, and now has nearly 40,000 business users. In 2009, Lundi Matin made the shift to cloud computing and has offered its application as a SaaS solution ever since. Benjamin Chalande, founder of the Marseille-based startup, explains why he uses So you Start servers. Hi Benjamin. Can you tell us about your solution, Lundi Matin? We've developed a management application which is primarily aimed at independent companies, tradespeople and small businesses. Lundi Matin brings together the functionalities of ERMs and CRMs within a user-friendly interface, accessable via a simple browser. We can add around 50 modules to the basic application, from "connector" modules compatible with the major e-commerce solutions, to "transporter" or "logistics" modules, and also "email sending" or "time management" modules. Our main strength is our ability to offer an almost custom-built solution to our users for an affordable price. Our user-base is steadily growing. We now have nearly 750 businesses customers, including Cacharel and La Case de Cousin Paul. 80% of your servers are hosted by So you Start. Why did you choose our servers? How do you use them? We initially rented servers from the OVH brand. Then the So you Start brand was set up, with a server that offered the perfect solution to our need for a lot of machines at the best value for money, and SSD disks. This "bare" server that offered good connectivity (1 Gbps connection and 250 Mbps bandwidth) and availability suitable for hosting critical applications (99.9& SLA) matched our specifications perfectly and enabled us to offer low prices. Today we manage a cluster of 18 servers. They're virtualised with Proxmox so that their resources can be shared for the benefit of some of our customers - with some exceptions as some customers have a dedicated or semi-dedicated servers. As each company has its own range of modules, or in certain cases, modules developed specifically for their activity, we actually host 750 different applications. How do you manage this server cluster? We've developed a centralised tool which - with the help of Zabbix - enables us to monitor the resources and allocate them when we set up new customer accounts. The servers are mainly used to host the application (using PHP-MySQL), and secondly to cross backup data. Lastly, a few servers are used permanently to run resources that can take over service if a machine goes down. This infrastructure model gives us both full cost control and the assurance of a high performance service. At present, 95% of our users are based in francophone countries. Our ambition is to develop Lundi Matin internationally, by using the So you Start servers which can be hosted in North America, at SyS's Canadian datacentre, BHS. We're also continuing to develop our software application. We very recently released an application which can transform a tablet into a touch-screen till. 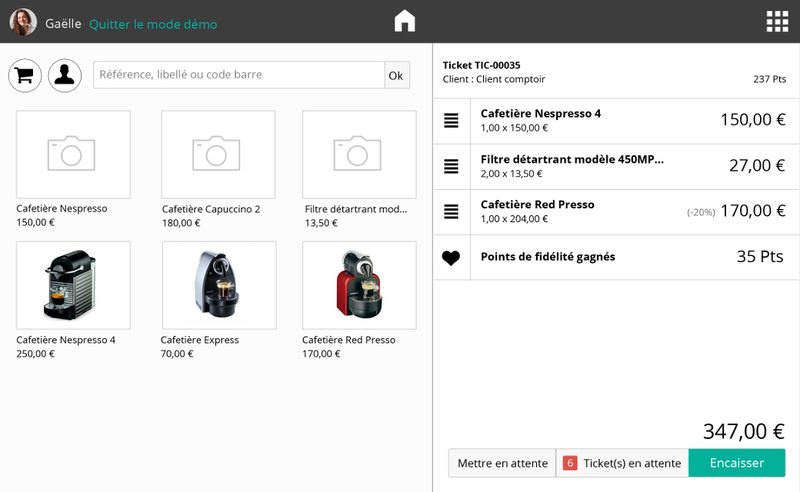 We did this by bringing together the management of a physical till and an online shop into the Lundi Matin interface. I believe that the combination of these two sales channels is a major trend. 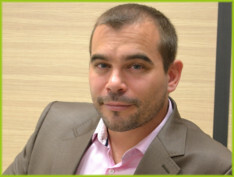 Why does Poplidays.com, holiday rental platform, put its trust in So you Start?